The two travel together over the years, by airplane and truck, yet always yearn to return home together. One evening, Corky venture out at sunset. Jim begins to wonder where Corky is. Search with Jim, as he traverses the land looking for his best friend. Even while Corky is missing, Jim knows in his heart that he is still outdoors, exploring new things. CORKY'S TRAVELS is the story about a lifelong bond between us and those we love, and the spirit that binds us together. 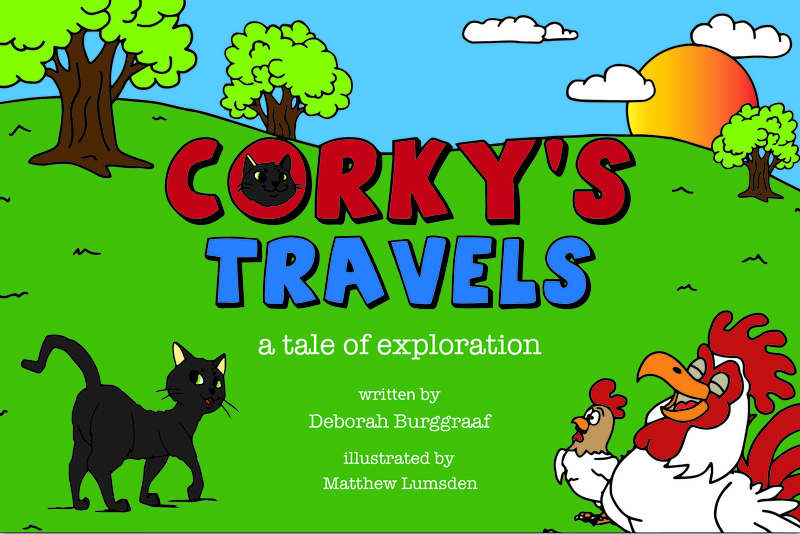 CORKY'S TRAVELS is also available on AMAZON.com in eBook and paperback formats!